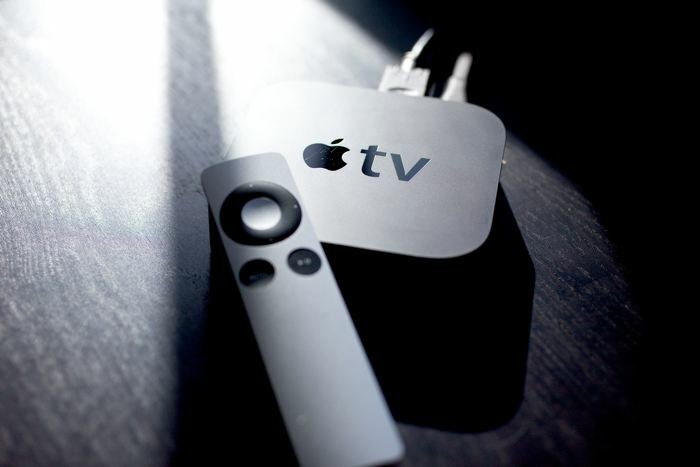 We have been hearing rumors for a while that there is a new Apple TV device on the way, it is expected to launch next month at the same time as the iPhone 6. Now it would appear that Apple is looking to clear stock of its existing Apple TV devices, as the company is offering the current Apple TV with a $25 iTunes Gift card. The gift card is part of a promotion for the iTunes Festival which takes place next month, And the festival will be available to watch live on the Apple TV. The next generation Apple TV is rumored to come with some major new features over the existing model, the device is said to come with the ability to run apps and games, and it is expected to also come with an optional gaming controller. We have also heard rumors that Apple may be integrating Siri into their new Apple TV device, and they could also possibly add in some storage to store apps and games, although it is possible that the apps and games could be streamed from the cloud. It is not clear as yet on whether these new rumored features will be available on existing Apple TV devices or whether they will only be available on the new device.